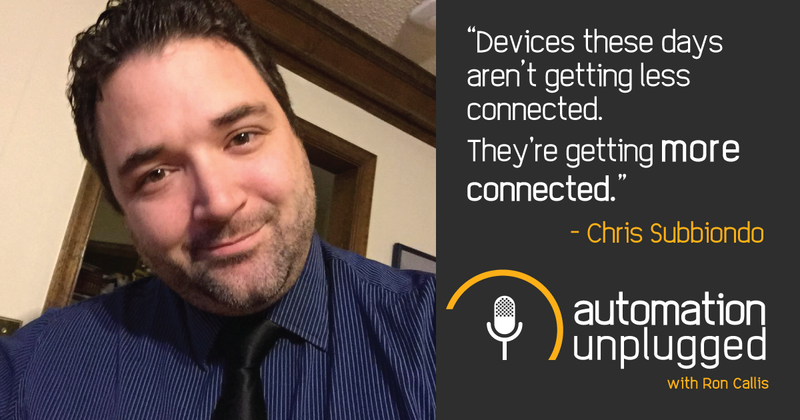 This week's show features our host Ron Callis interviewing Chris Subbiondo, CEO for WSC Home Audio Video from his office in Chesapeake, VA. Chris joined the Navy when he was 18 and started in the CI business as a DirectTV Technician in 2003. Chris started WSC in 2011 and is currently a platinum level Control4 dealer and is the 13th person in the United States to obtain PCNA certification. Recorded Live on March 14th, 2018 at 12:30pm EDT.